Google Analytics is an incredibly powerful tool, but it can also be difficult to understand the best ways to use it. In the short videos below, we answer the top questions and offer quick tips to help you get the most out of Google Analytics. If you have a question we haven't answered yet, please contact us. 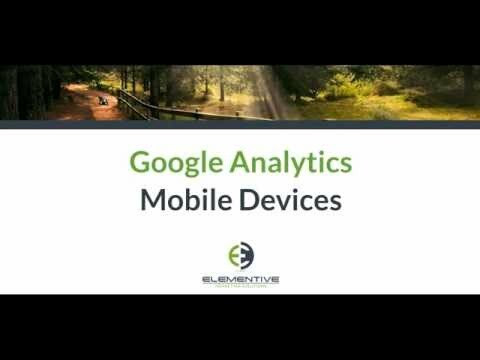 If you would like our help configuring Google Analytics for your website, check out our web analytics setup services where we help you configure Google Analytics and other web analytics tools. Analytics for Product Managers: How can product managers use analytics to improve their market reach and product usage? Find out in these resources from Elementive and O’Reilly Media. Measuring User Experience with Event Tracking: Learn three effective and advanced ways to use event tracking in Google Analytics to understand a website's user experience. Introduction to Google Analytics: In this introductory Google Analytics course, you’ll learn how to install Google Analytics on your website, how to access basic reports, and how to schedule a weekly or monthly report email. Using Data to Make Decisions: "Big data" is on the rise and we live in an increasingly data-dependent world, but what are the best ways to use data to make decisions about our websites, content, user experiences and online marketing? These videos are only the tip of the iceberg when it comes to utilizing Google Analytics for improving your website’s user experience and increasing conversions. With Google Analytics, you can learn where your visitors are coming from, how organic search (SEO) matters to you, what marketing channels perform the best for your business, what types of content your visitors are interested in, the demographics of your visitors, and the behaviors of the visitors who convert, and more. With all of this information at your disposal, you'll know how to best market your website and your company. For example, say you own a company that sells knit blankets. With web analytics, you might discover most of your visitors are women between the ages of 35 and 55. It would be smart then to adjust your marketing strategy to better focus on this specific demographic. Perhaps you would advertise your business on other websites or publications you know this demographic frequents. Perhaps you will run deals and specials you know would appeal to people in this specific age group and gender. Armed with the correct information, you can run a successful marketing strategy that will help your business grow. 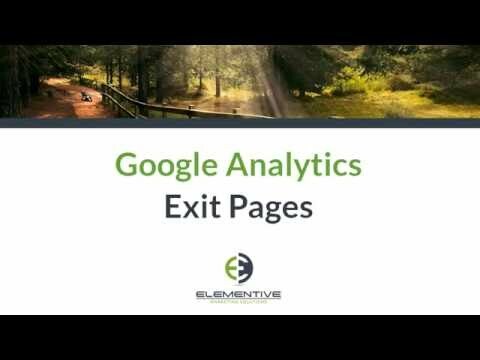 One of the biggest issues people run into is they don’t filter out internal traffic from Google Analytics, or other analytics platforms. This means a good number of pageviews can come from you looking at your own website or people in your company doing the same. This can skew your results in an unhelpful direction. Also, be sure to filter out spam traffic in Google Analytics by using filters and separate views—this is something we can help you with at Elementive. It can account for about 4% of your online traffic but some of our clients have had even more spam traffic than that. Even a small percentage can make a big difference, greatly affecting the kind of results you get from your website. Most of all, the biggest mistake people make is not using their data. Make time in your day, week, month, and quarter to review your stats to find new insights. 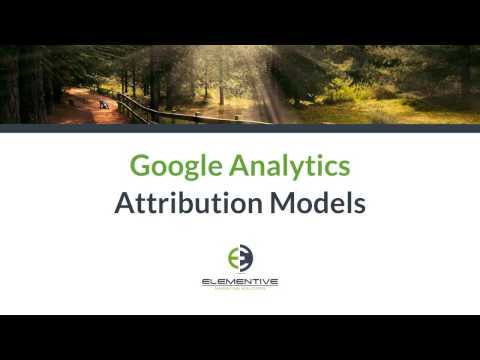 There is so much more to unlock when it comes to understanding analytics for your website, a great deal of which it takes a top-level analyst to understand. Are you struggling to understand how analytics can benefit you? Are you ready to take your online business to the next level? Then contact us and find out how a bit of knowledge can revolutionize how you do business.